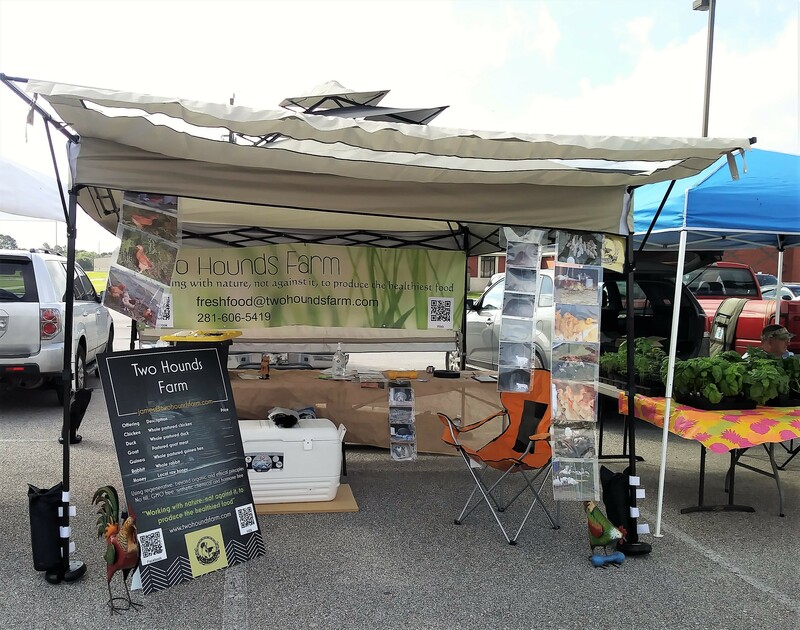 Today we were back to the Grand Parkway (farmers market that is). Last trip out was our first. The stand was a bit of a disaster, and nothing much went to plan. The marked was not very busy today, perhaps people are off doing other things for the Easter vacation. None the less we sold some birds and met some really nice people.